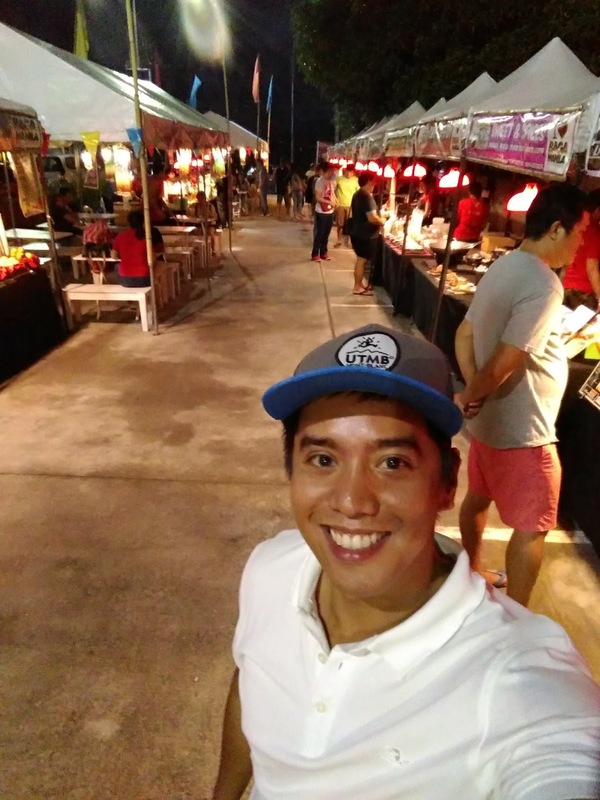 Exploring BAGA MANILA at All Home Imus, Cavite! Home /Exploring BAGA MANILA at All Home Imus, Cavite! 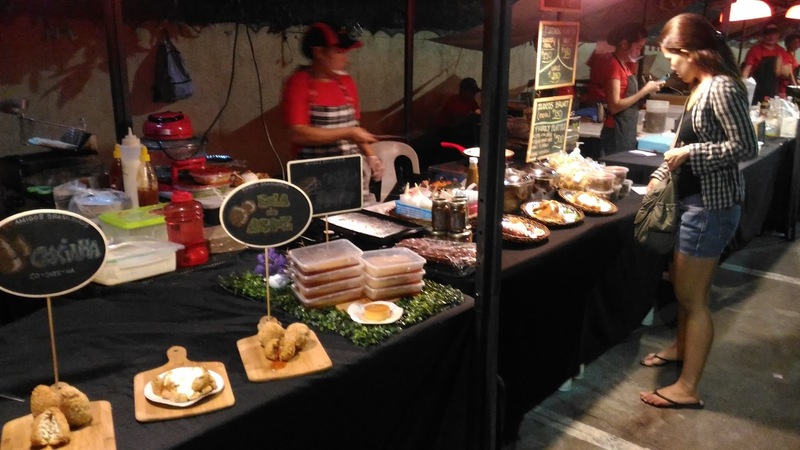 A great weekend food tripping idea is to visit BAGA MANILA. Scattered all over Metro Manila and nearby provinces. 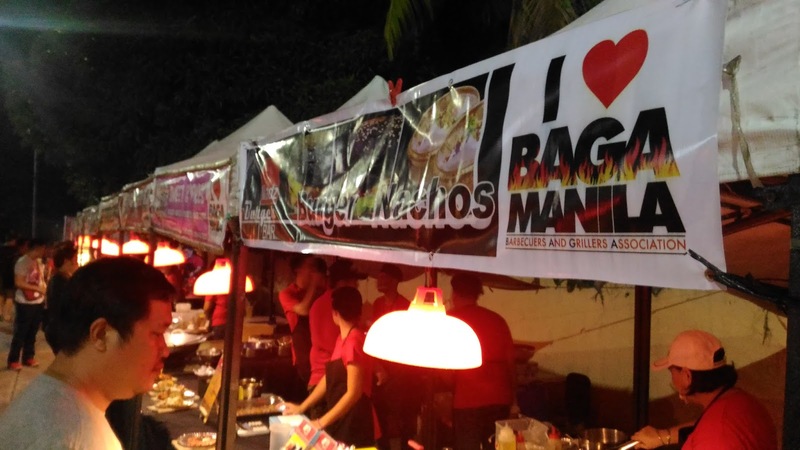 BAGA MANILA which stands for Barbecue and Grillers Association (BAGA) provides quality barbecues, grilled food, and much more. 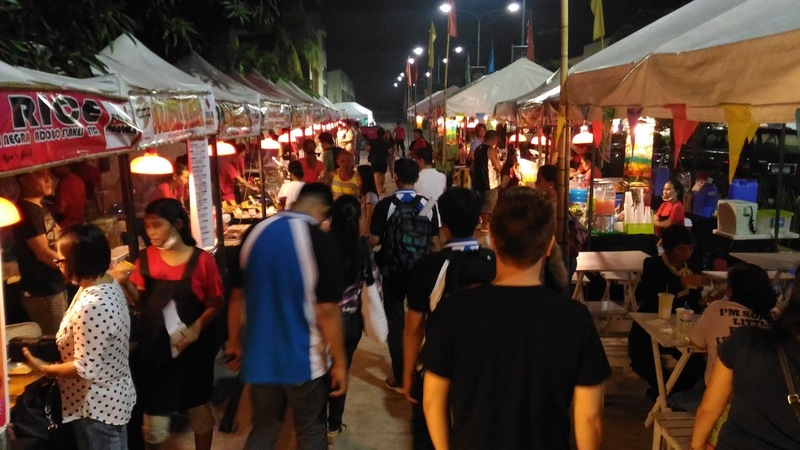 Together with my colleagues, we checked out BAGA Manila located at All Home in Imus City, Cavite. There’s always something for everyone here. From different types of grilled foods; from street to gourmet foods. The ambiance of the place was just perfect for a great meal. The booths presented their food nicely and it looks clean. If only I could grab everything, I would! 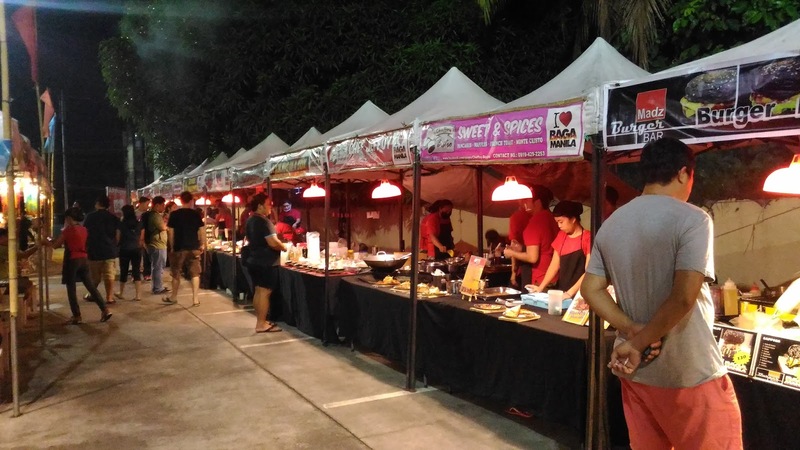 With so many interesting booths to choose from, one place that tickled my taste buds and that is the Black Burger. 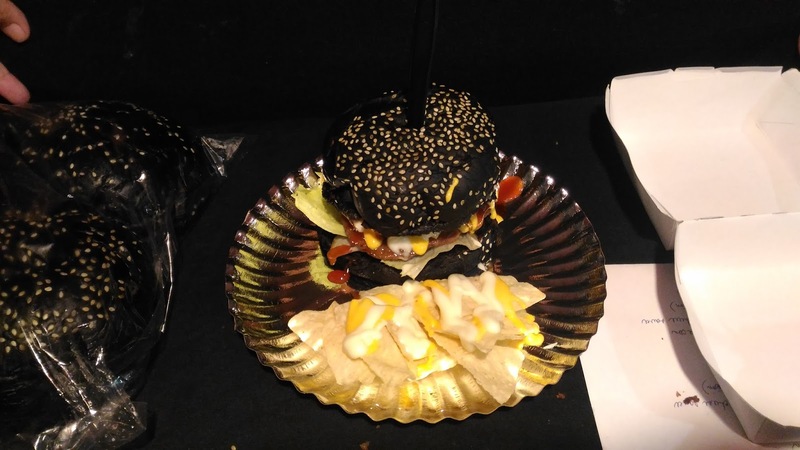 I got so intrigued with this black burger that is basically colored by squid ink and is imported all the way from Japan. 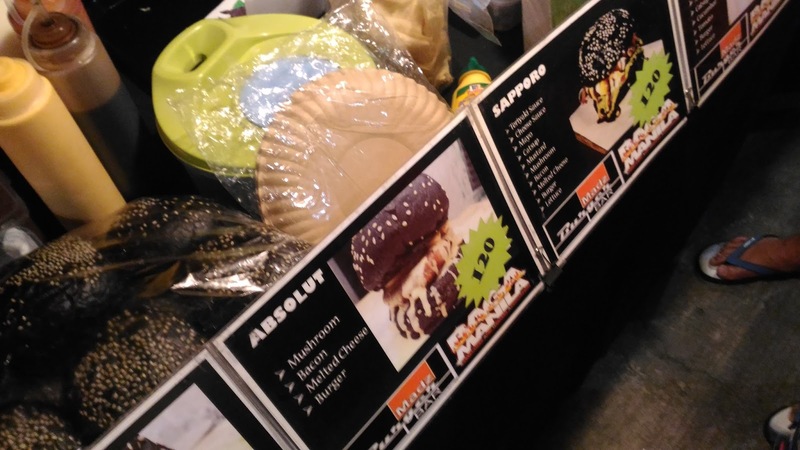 I tried the Absolut one for Php 120.00 which includes Tacos chips. At first it was weird but it actually tastes good. Their patty made a lot of different. It was juicy and very flavorful. It was a short trip, but this definitely gave me an idea that BAGA MANILA is a great food weekend escape. With so many places to choose from. I am sure there is one close to you! And as for me, I am definitely coming back!